Episode 36: Back to the basics of what we do, drink beer, talk about aliens, make fun of each other and have a good time! 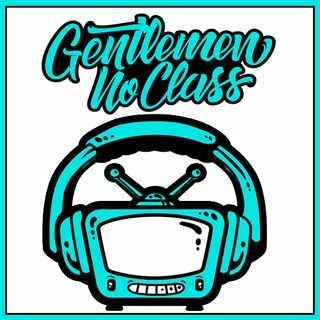 Gentlemen No Class is a proud member of the HC Universal Network family of podcasts. Download the FREE HC Universal Network app for Android and iDevices or visit us at HCUniversalNetwork.com and join the fun.